Are you a Top Knot Mommy? Join our community and together we can inspire each other! Top Knot Mommy's are fit moms living life to the fullest. We are happy, fit, affordably stylish moms that are doing their best each and every day. We support one another to exercise, laugh and see the positive side of life! 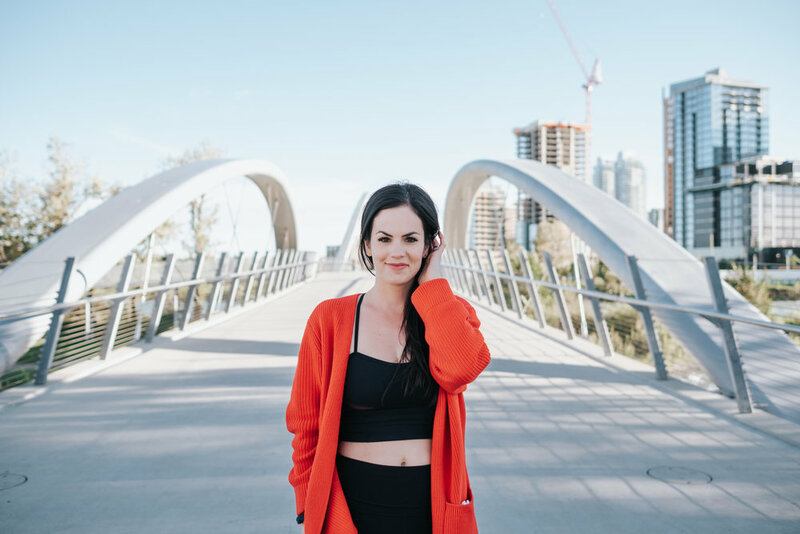 Top Knot Mommy's founder is Tara Butterwick. She previously founded Live Fit Now for three years and inspired thousands of people to Live Fit on a daily basis. She is a Certified Group and Personal Trainer. To her many happy clients she is a top knot enthusiast (her hair is always up here!) and thus stems the name Top Knot Mommy. Tara has a 1 year old son, with whom she began teaching Fit Mama classes this year. It's this love of helping people Live Fit and inspiring moms to take time for them selves and exercise that Top Knot Mommy grew from. This is a natural progression for Tara and she couldn't be happier to inspire moms to be happy, fit and healthy. It is her dream to build a Top Knot Mommy community where women feel empowered to reach their goals, be healthy and support one another. Lets do this ladies!